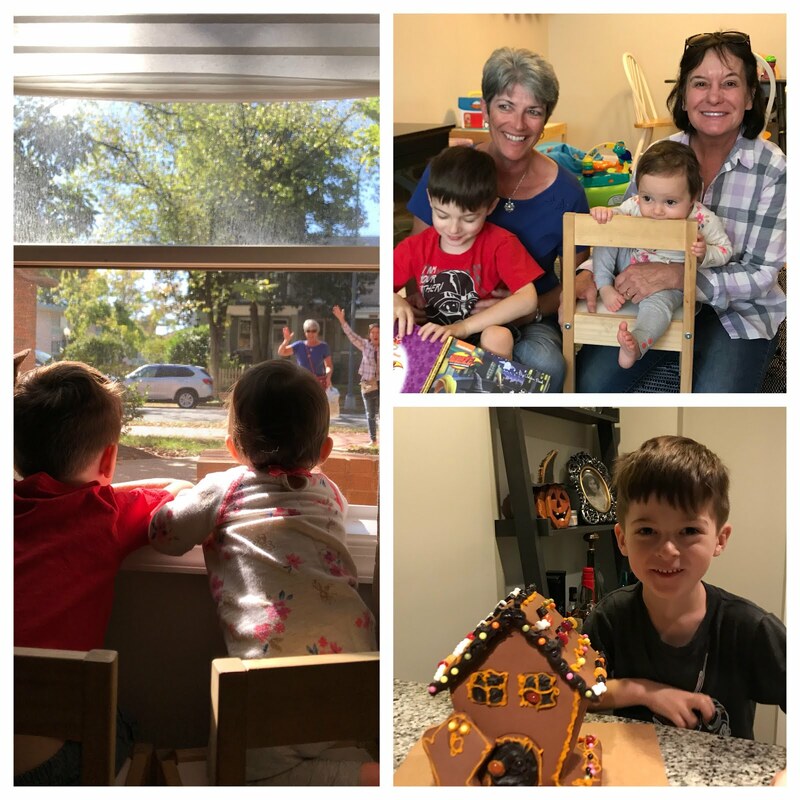 We were pretty lucky to welcome both Grandmas for a visit this month! We were able to catch up, celebrate the season with Halloween activities, a pre-birthday celebration for Jo, and just enjoy a mellow DC visit to some of our favorite haunts. The Halloween season isn't complete without a visit to the pumpkin patch. Bonus points for aerial goat runs! 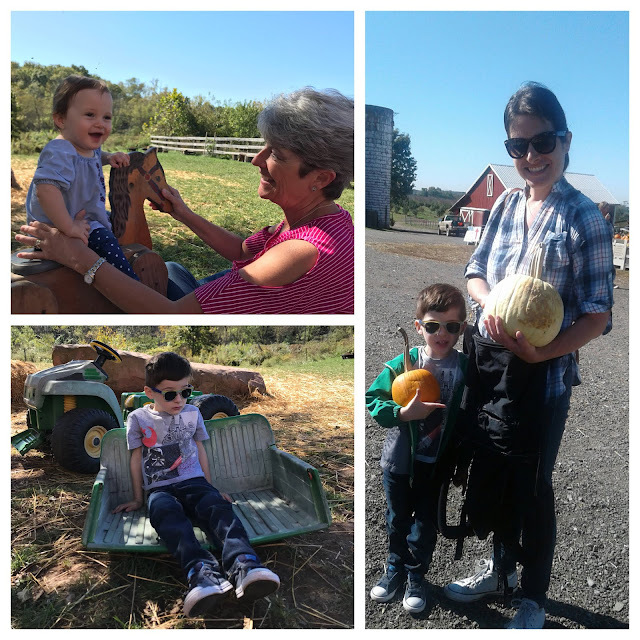 Across the road from the pumpkin patch is a strategically located winery and farm. Moms of all ages rejoiced! If anyone reading has been living in a bug-out bunker the past few weeks, allow me to inform you through your spotty WIFI that the DODGERS ARE IN THE WORLD SERIES! There are some pretty devoted LA fans here, ahem, staying up into the wee hours of the morning to support our boys in blue. Obviously I hope they win, but it's been so cool to see them advance this far and a truly well played series. 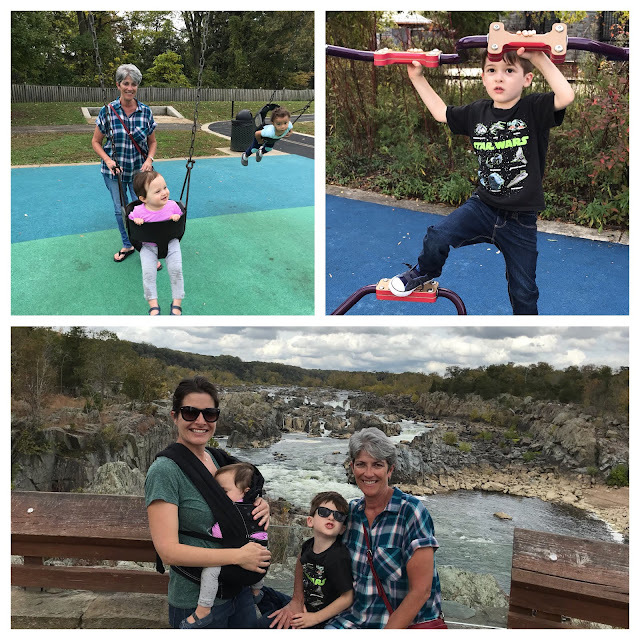 My mom stayed a few days longer than my mother-in-law, and we took her to some of our favorite parks and made a second visit to Great Falls National Park. 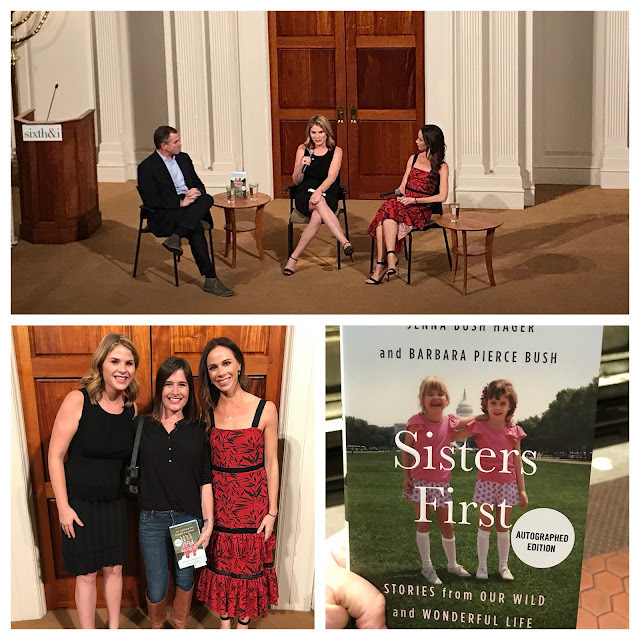 While Scott's handshake with Obama may go down as the number one highlight of our time here, I had my own political embrace this week when I went to the DC stop of the Bush sisters book tour for their newly published memoir, "Sisters First." For anyone that watches the Today show, Jenna is exactly as she appears-comedic, witty, and a gal's gal. Barbara is reserved, allows her sister to take the lead with the microphone, but incredibly articulate and doing great humanitarian work. They were engaging, humorous, and pretty relatable considering their unique upbringing. The book presentation included a photo opp at the end and while it was incredibly fast to experience, they were so kind, laughed at the words I put together and then forced out of my mouth-it was exhilarating. 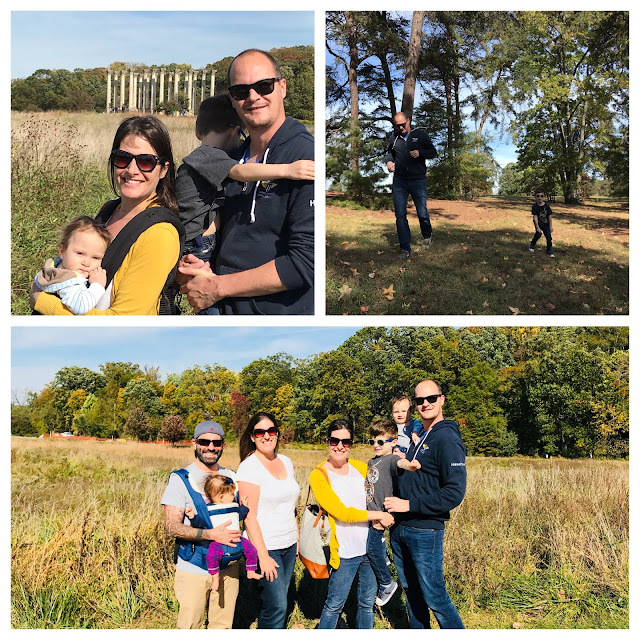 Friday I decided to load the kids up and make the two hour trek to Shenandoah, a beautiful National Park with tons of recreational activities for children and adults. 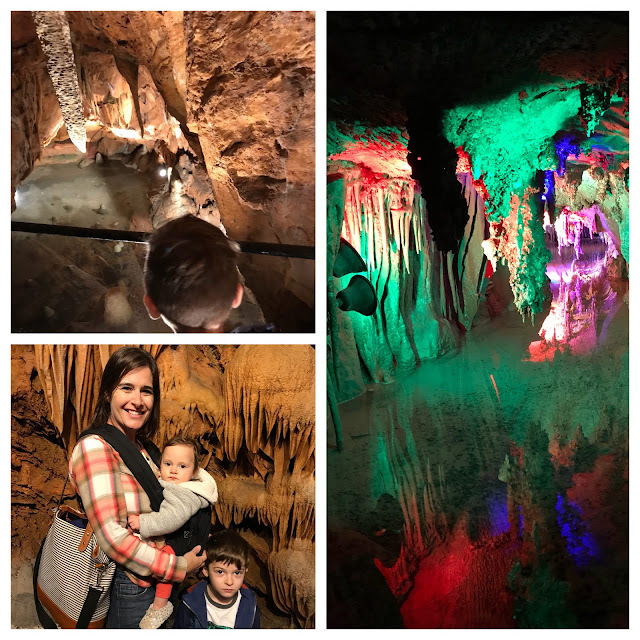 We specifically went for the caverns, because Henry is very interested in earth science and I knew it would be something he'd thoroughly enjoy. 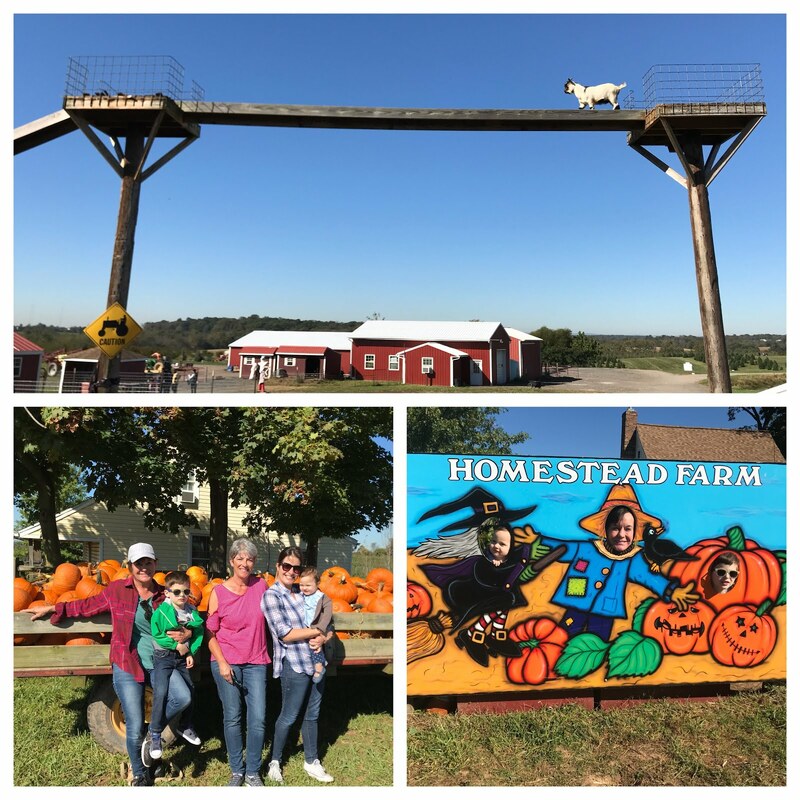 The drive out was incredible with the changing leaves and rolling hills and the caverns themselves did not disappoint. It was about a mile of walking underground and with the handful of kids in our group under 10, they all did exceptionally well. The formations were fascinating and we even walked under an inactive fault line. That was about equal parts cool and crazy. Still riding on a high of my brush with the Bush twins, Henry and I had a dress rehearsal for Halloween at Hilloween, the Capitol Hill neighborhood's pre-show for candy and general kid mayhem. We've got some costume kinks to work out before the big day, but I am very proud of what we've assembled. I enjoyed an evening of wine out with my neighbor and then we spent Saturday afternoon at the National Arboretum on a picture perfect fall day and ran into our neighbor friends there as well. We have a four-year-old in the house, who rang in his birthday with a Star Wars/Batman/Superman mash up party with our neighbors, and who was spoiled by gifts from near and far. 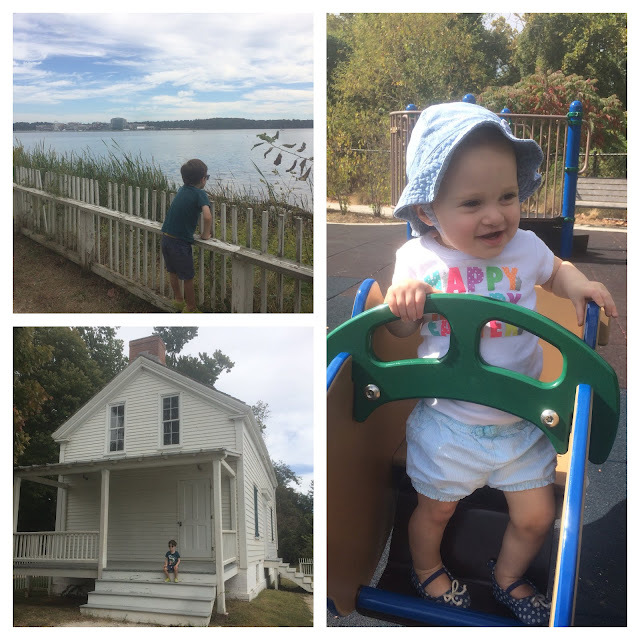 We've gone exploring to a few new parks, including Jones Point Park, with an historic lighthouse on the property overlooking the Potomac. Scott and I both came down with some terrible bugs and infections, and while it is really hard to be away from a support system in these scenarios, our neighbors were so supportive in helping us manage. I'm so glad we've developed the relationships we have and know the resources available around us. Get to know your neighbors! After the clouds lifted, it felt so good to get out again, for early morning pretzels, park visits, and walks to the Capitol. The busts pictured below are an exhibit called "Lick and Lather"-the brown ones are made of chocolate and the white are soap. The scent of chocolate hung heavy in the air and I half expected Henry to make a lunge for it. The security guard revealed that for a while these were on display in a sun-filled room room prior to this space and that the chocolate began melting (it's evident on some busts) from the exposure. 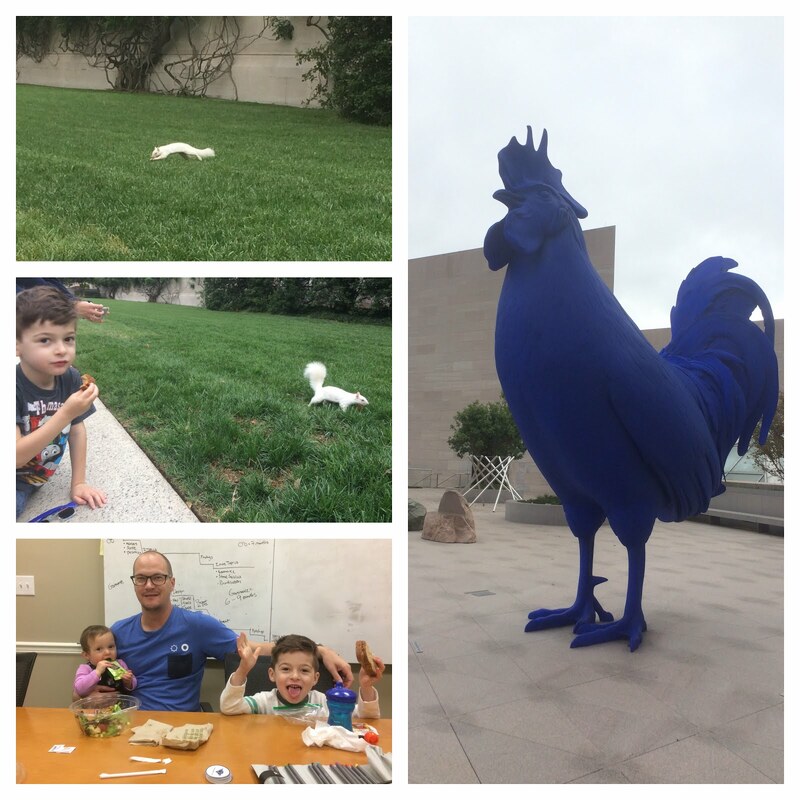 For being world class museums (ahem, Smithsonians) I have to raise my eyebrows on that decision. 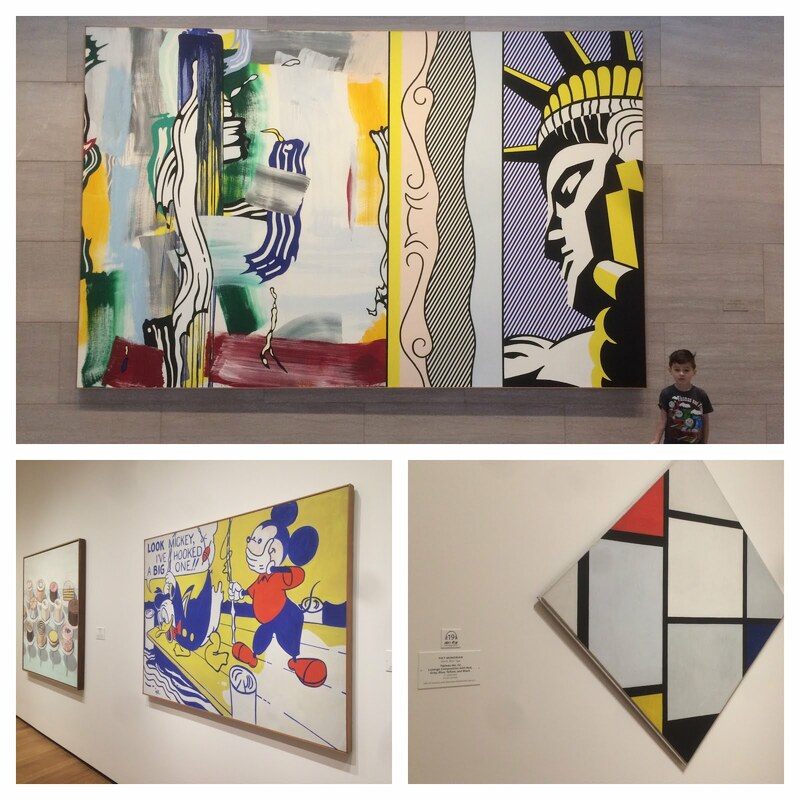 I am not an art buff but to see these original pieces was pretty amazing. 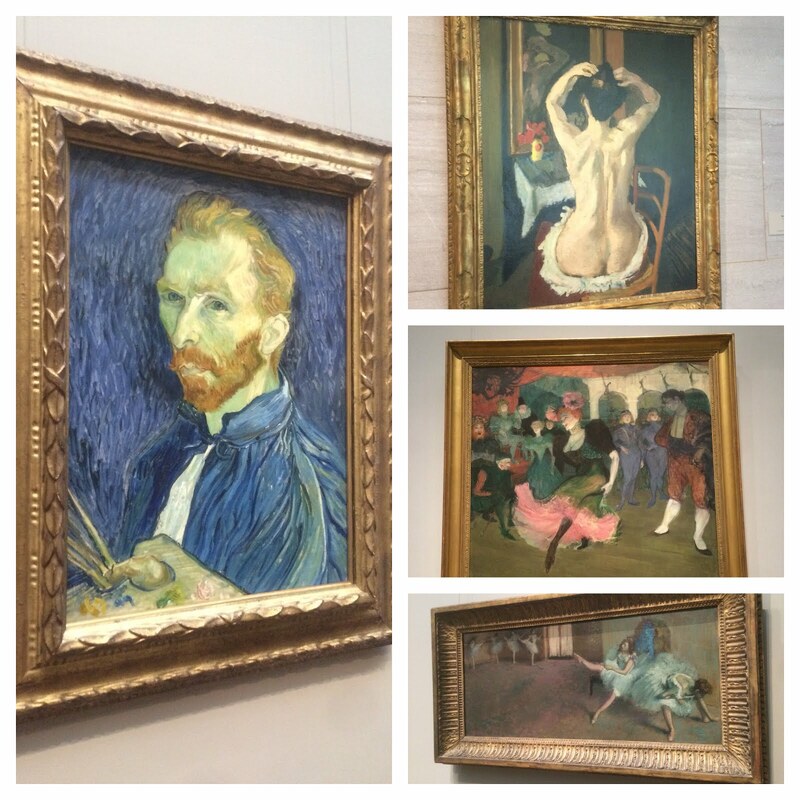 I'd really like to go back solo and spend more time in the West Building since we just hit up the Impressionist section and Josephine was screeching like a dragon and Henry was trying to negotiate a visit to the Air and Space Museum. We were also treated to a very rare sighting of an albino squirrel, complete with red eyes. Squirrelnucula! And after a full year of Scott working here, we also finally paid him a visit to one of his three offices and enjoyed a lovely lunch together. 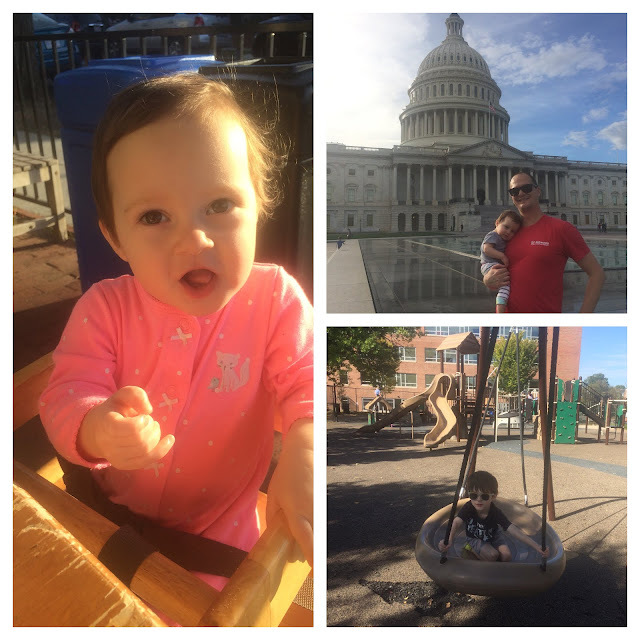 Today marks one year of living in Washington, D.C. 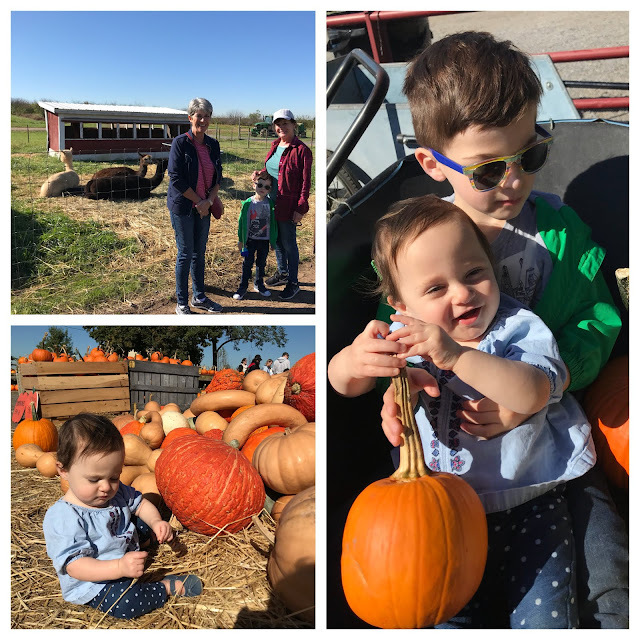 Sometimes I can hardly believe I agreed to this-it's so out of my comfort zone, but I'm so glad Scott encouraged and highlighted how great it would be for our family-and it has been. 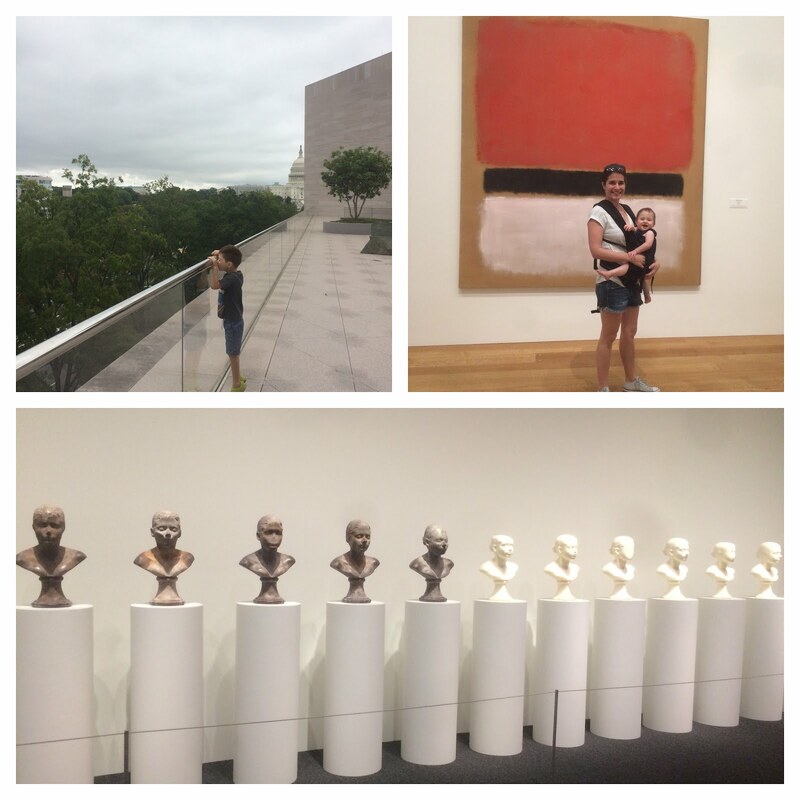 In a year we have seen a fair amount of the East Coast, especially the DC/Maryland/Virginia area, as this blog has highlighted. 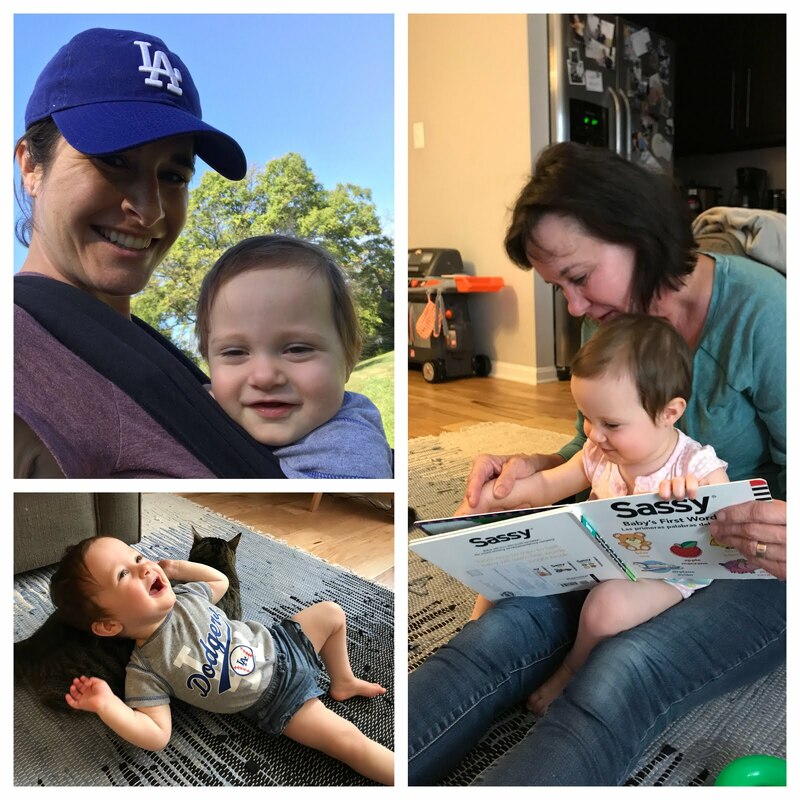 We've made friends, adventured out of our comfort zone, had a baby (who is almost one year herself! ), and I've greatly improved my driving (parking specifically), and navigation skills (that took a long time. I still have no idea if I am going north, south, east, or west-darn diagonal streets). We are not the first people to move far away from family and friends; I think it feels unusual because most of our family and friends remained close to where they grew up-at least for now. A big move away from family comes with great sacrifice, but it's empowering to know we've been able to do it. Scott has made great strides in his work and I've created a little community for ourselves within our neighborhood. It feels good to call DC home (for the present), and while it looks like we'll be here through the spring, I can see how things are going to be missed upon our departure. Every time I drive into the city and the Washington Monument appears in my line of sight, I'm impressed. I try to take mental pictures of the leaves on the trees change as fall is ushered in and the dahlias finish their bloom. Henry celebrated his fourth birthday here and Josephine will celebrate her first. Our time here will be a colorful chapter in our family story. Five years ago I would have never imagined us living here for every reason imaginable. I'm so glad we took the leap. It's given me perspective, provided growth, and of course, new opportunities and experiences. I'm on the edge of my seat to see where life takes us next.